Schönes Mahagoni im Glas, ein wenig dunkler als der 20 - Jährige. In der Nase, deftige Holzdüfte mit Karamell, Leder, Tabak, alles richtig schwer und dunkel. Im Gaumen prasseln die Aromen nur so auf die Zunge ein, sehr komplex, von allem etwas Zuckerrohr, Kokos, Banane, Papaya, Ananas, Melone, Birne, Apfel, Karamell, dunkle Schokolade, Holz, Harz...…..
Im Abgang super, alle Aromen schwingen mit, herrlich lang hält der Kakao an. Einer der besten Ron dieser Welt (Kategorie Süss Rum), wie auch der 20 + 30 - yo. Für Einsteiger und Geniesser. Beautiful mahogany in the glass, a little darker than the 20 - year - old. In the nose, hearty woody scents with caramel, leather, tobacco, everything really heavy and dark. 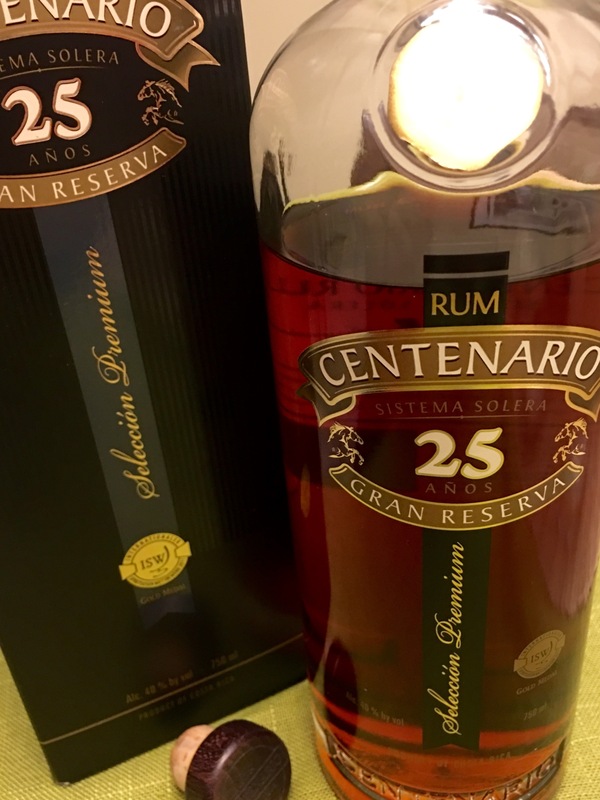 On the palate, the flavors patter on the tongue, very complex, from everything a little sugar cane, coconut, banana, papaya, pineapple, melon, pear, apple, caramel, dark chocolate, wood, resin ... ... .. The finish is great, all the aromas resonate, the cocoa lasts wonderfully long. 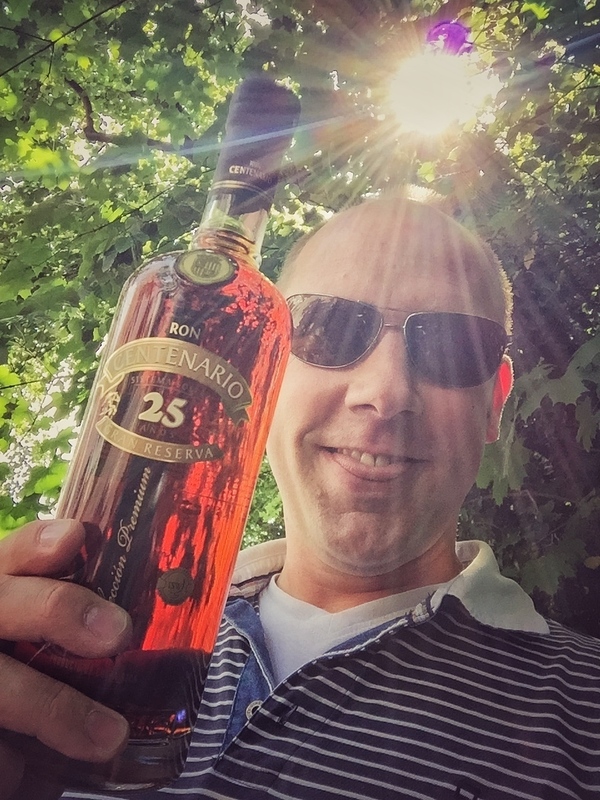 One of the best Ron in the world (sweet rum category) as well as the 20 + 30 - yo. For beginners and connoisseurs.